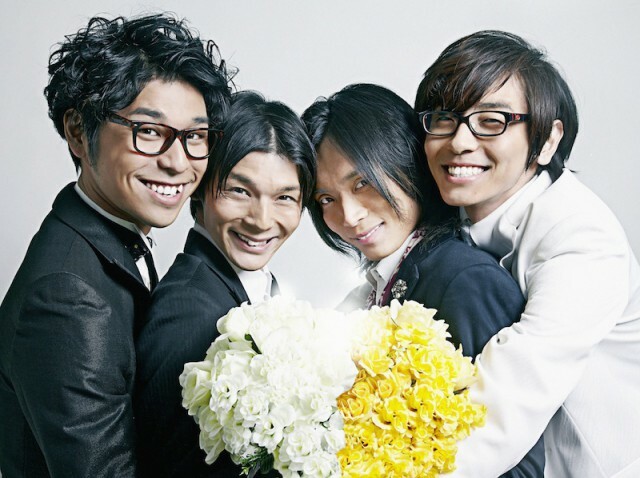 A Japanese male quartet pop band. Began in Aichi Prefecture. Currently performs live around Nagoya City. In 2005, began performing live. In October 2006, produced the radio commercial for Nippon McDonalds, and aired on the JFL FM radio. On November 22nd, released a limited edition single only available at 9 Tower Records shops in the Tokai area. On February 7th, 2007, released their 1st album from colla disc. On March 5th, 2008, released full-length album “OK! !” from BabeStar Label. The band name was taken from the leader Takeuchi’s family business “Takeuchi Denki Kougyou”.